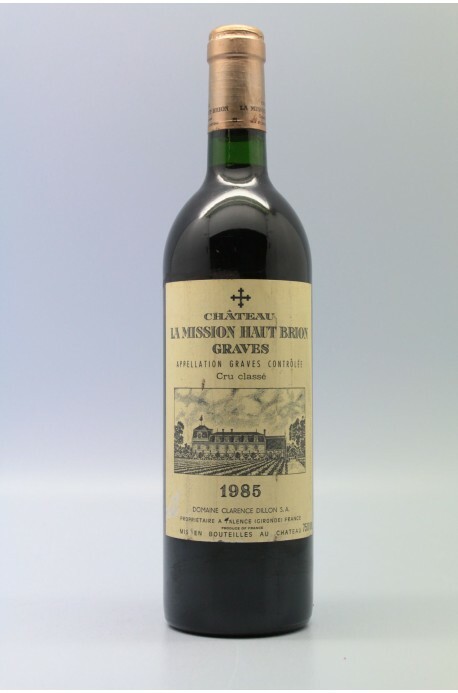 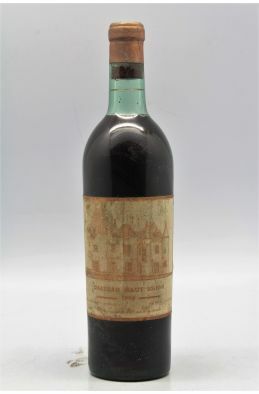 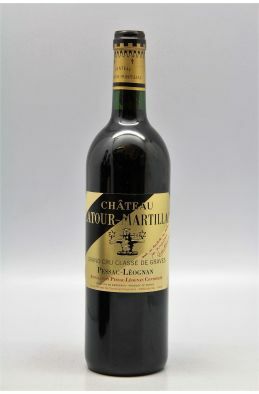 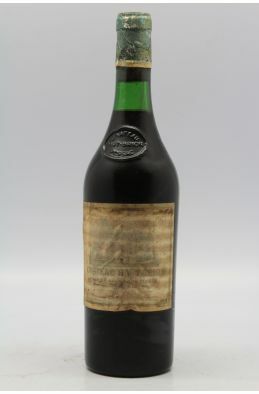 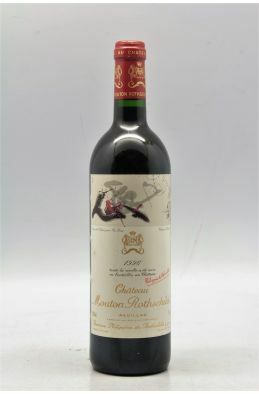 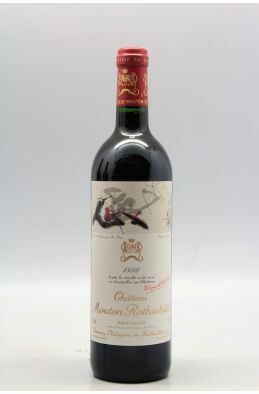 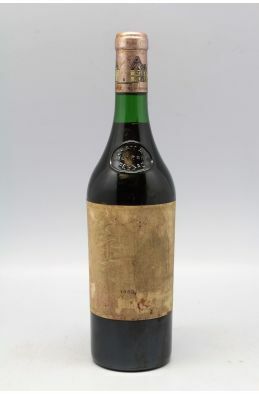 Haut Brion 1973 -20% DISCOUNT ! 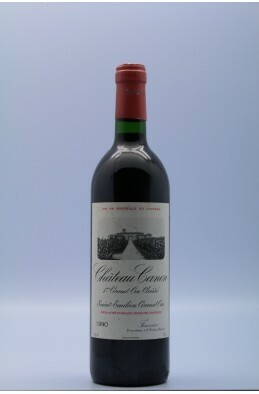 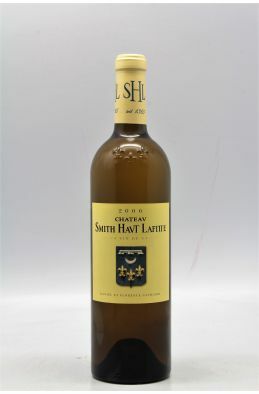 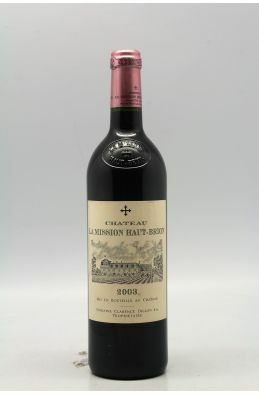 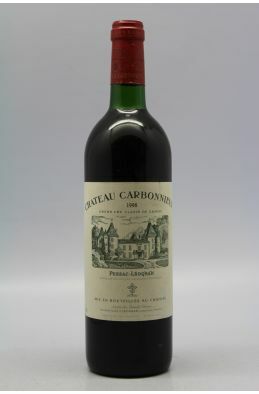 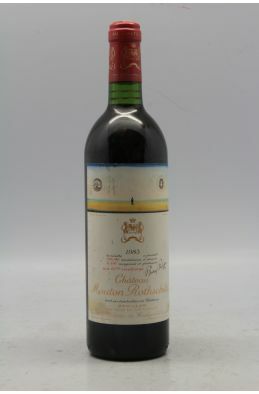 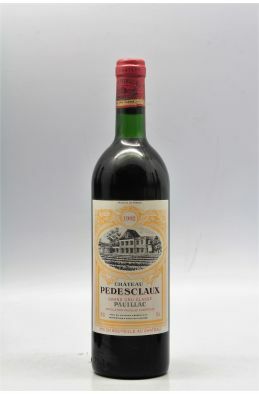 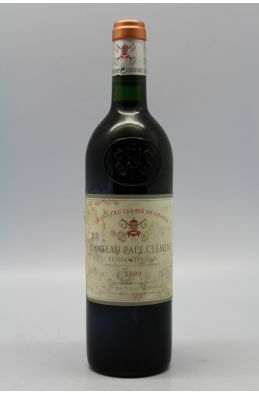 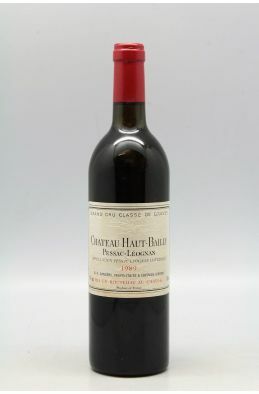 360,00 € VAT-inc. 288,00 € VAT-inc.
Haut Bailly 1989 -10% DISCOUNT ! 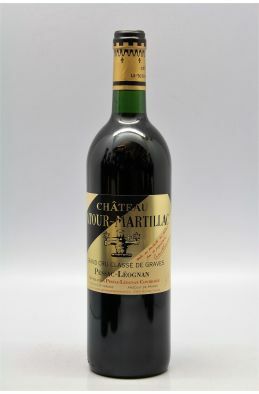 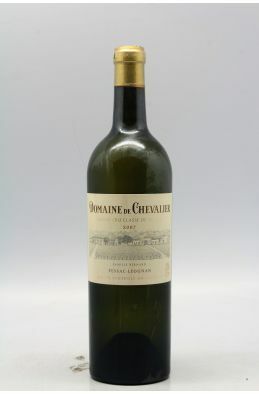 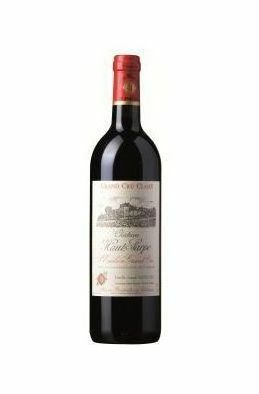 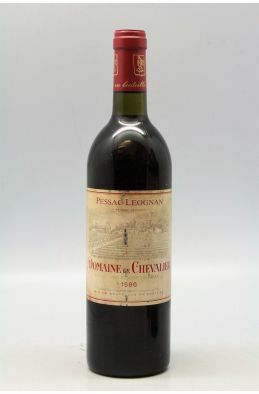 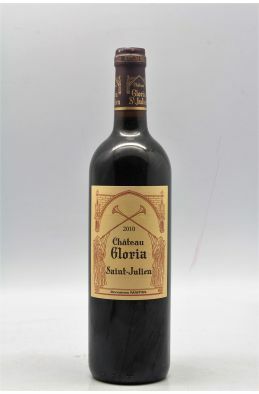 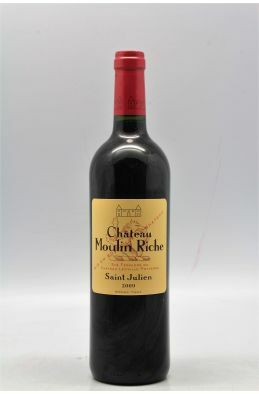 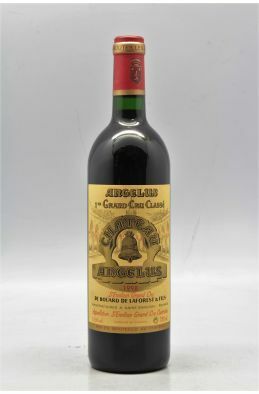 120,00 € VAT-inc. 108,00 € VAT-inc.
Chevalier 1986 -10% DISCOUNT ! 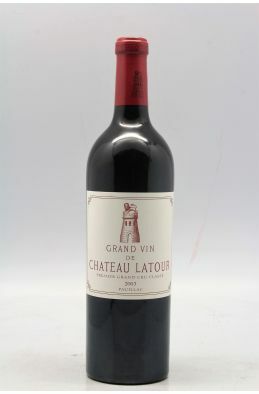 84,00 € VAT-inc. 75,60 € VAT-inc.